Its outstanding drainage system has enabled the course to remain open throughout all the extreme wet conditions we have been experiencing, whilst other courses have been forced to close. 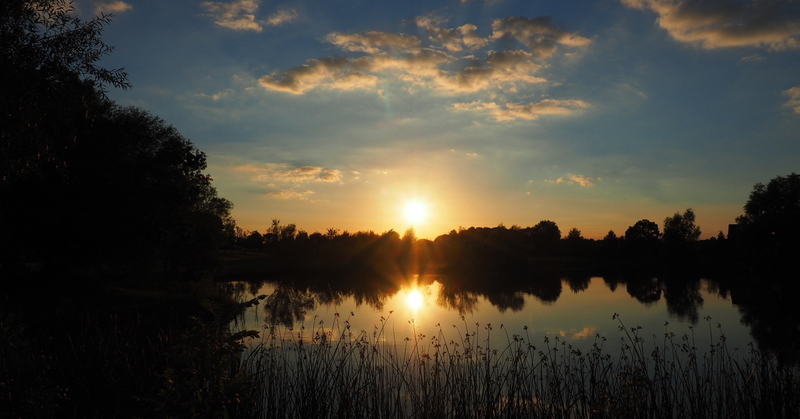 by day watch golfers putt out in the 12th hole, by night enjoy the spectacular sunsets if the lake. Fun for the whole family - suitable for any age or ability and great for children's parties. can be enjoyed from our self catering cottages, sit back, relax and enjoy the views. 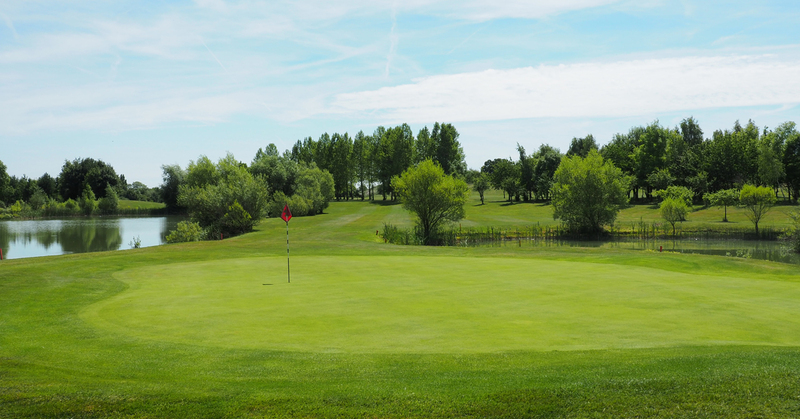 Colmworth is fast becoming the most popular place for you to play either as a member or on a casual pay and play basis. 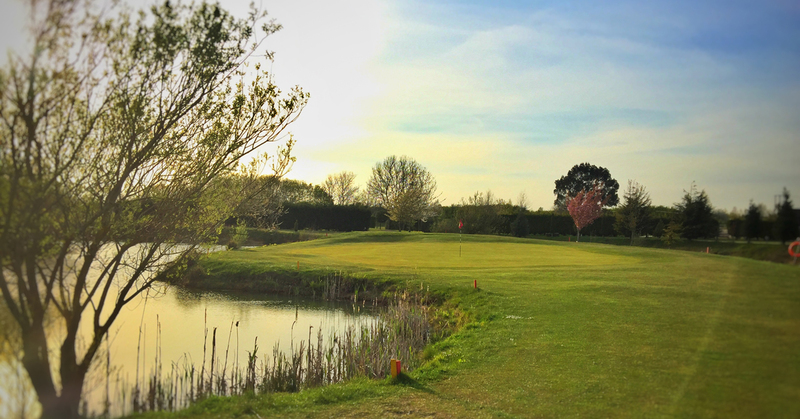 Being a small, family run business, your needs are catered for on a very personal level with the emphasis of creating a truly friendly golf course. 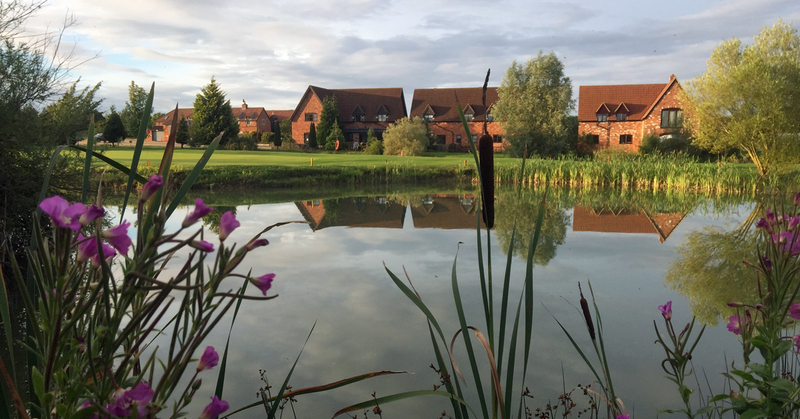 Our staff are equally enthusiastic so you are assured of a well maintained golf course and a very friendly welcome. 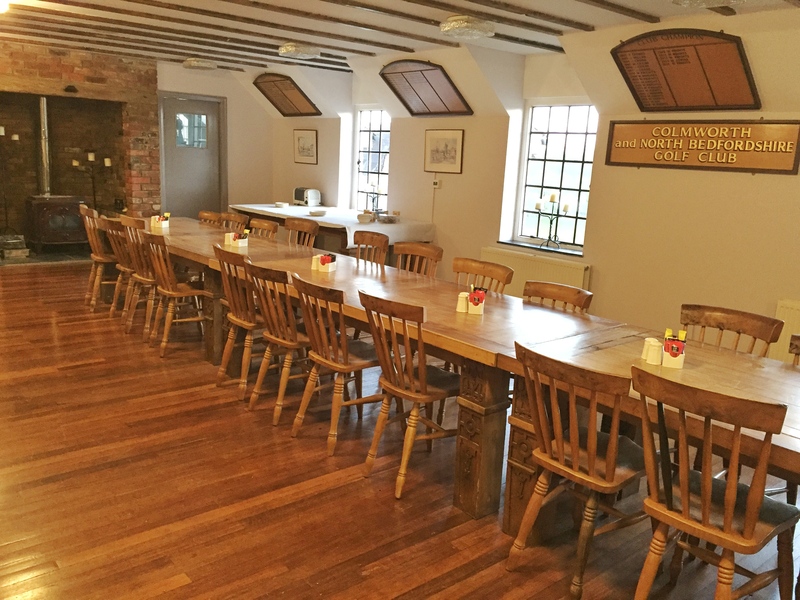 Easy to get to and Only minutes away from the A1, M1, A14 and the A6..Situated in North Bedfordshire, yet very close to the borders of Northamptonshire and Cambridgeshire.